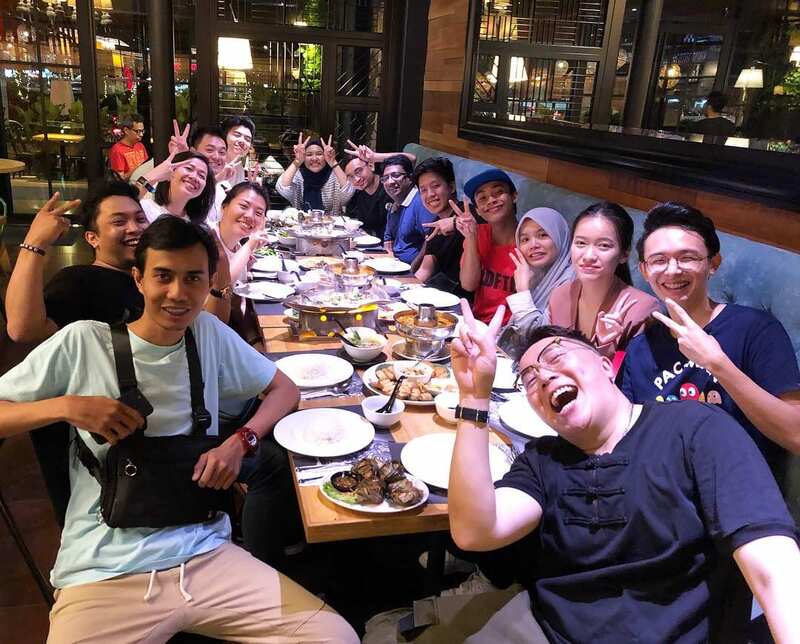 Shoe Mo has arrived in Singapore! 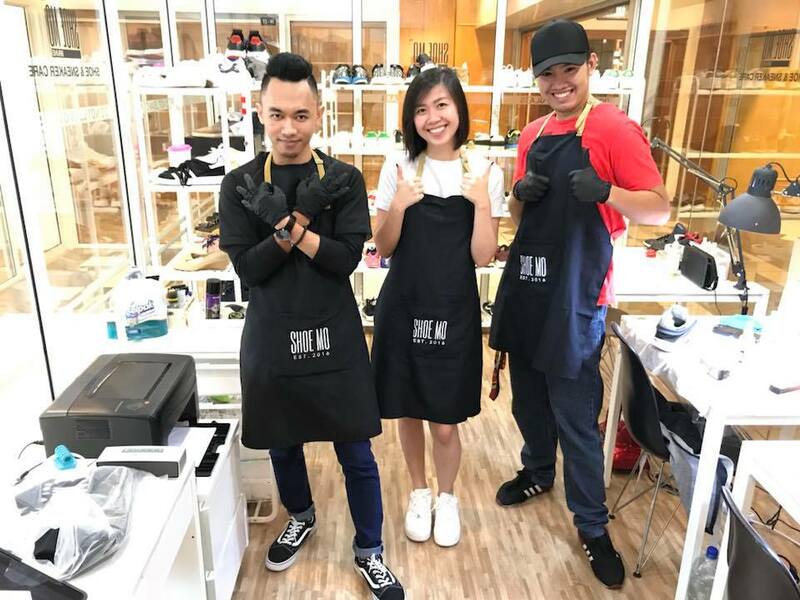 Entering Indonesia market, we are officially South East Asia’s leading shoe care service brand! 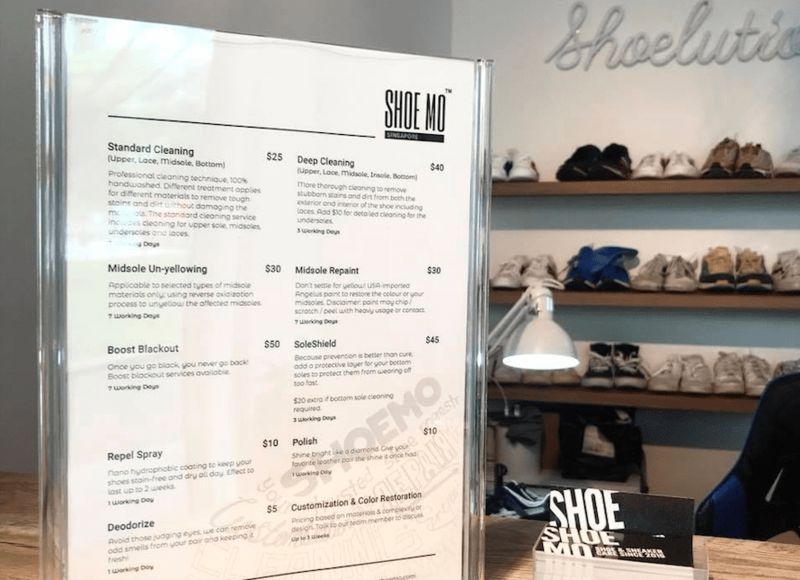 Shoe Mo Delivery is here! 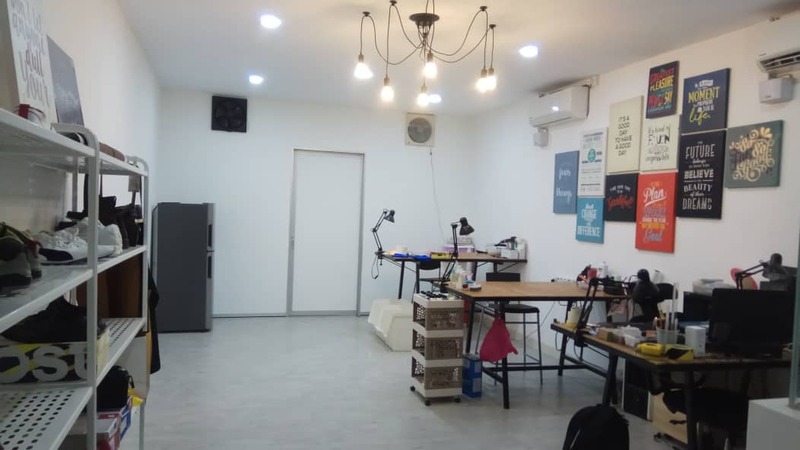 Shoe Mo’s first overseas expansion – Shoe Mo Brunei! 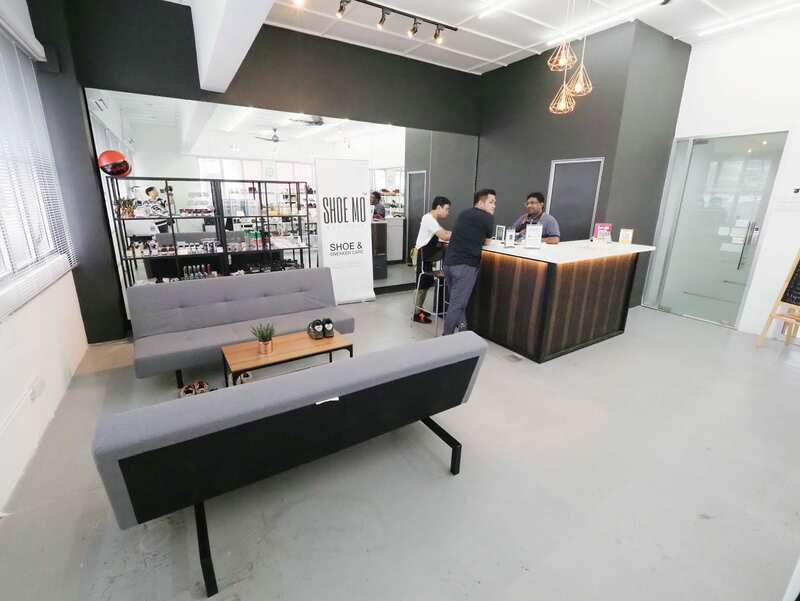 Shoe Mo Bangsar is open! 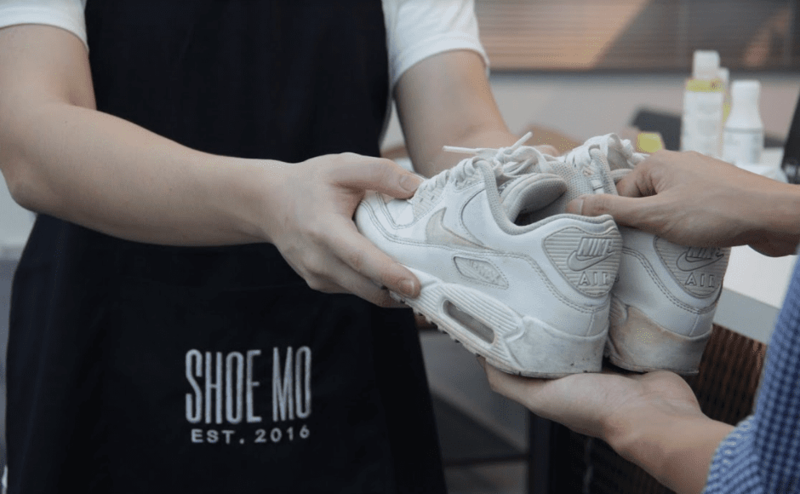 Shoe Mo Penang – Our 5th store in Malaysia! 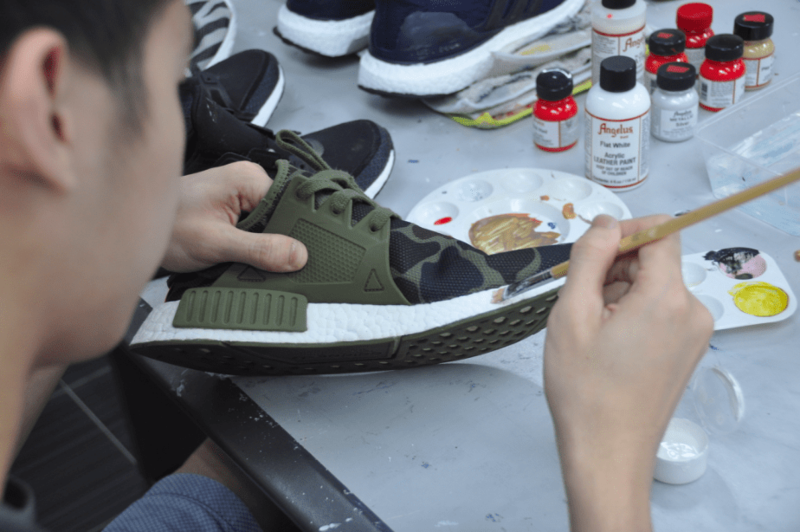 Shoe Mo is featured on Vulcan Post!